The Niger State Governor, Abubakar Sani Bello has decried the poor performance of pupils in the Senior Secondary School Certificate Examination (SSSCE) conducted by the National Examinations Council (NECO). He said his administration would correct the situationby providing a conducive learning and teaching environment to improve academic performance. Bello assured the NECO boss of improved relationship between the government and the examination body. 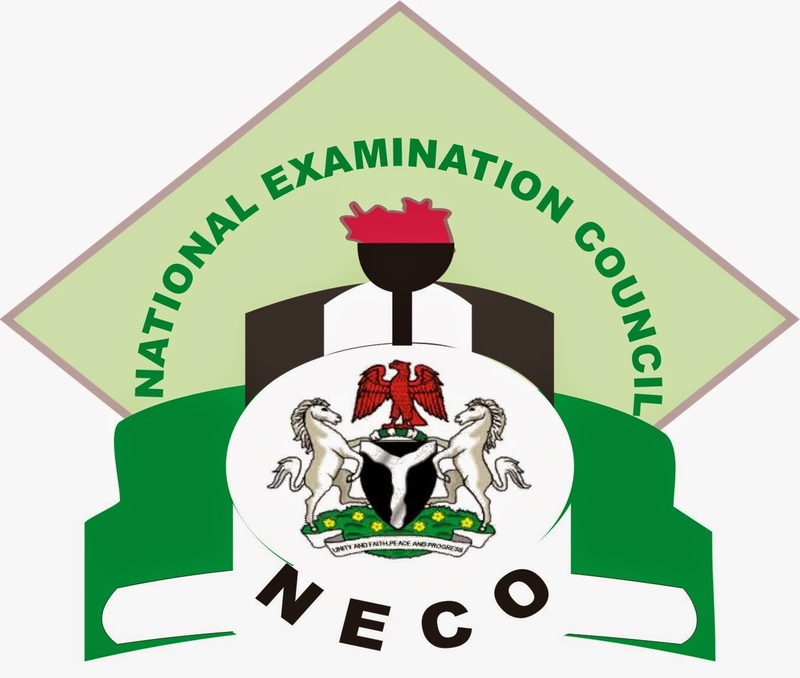 In his reaction, the NECO boss, Prof. Garba said improvement in pupils’ performance would not be dependent on the examination body, but on the government. He said the government should formulate a policy to improve primary and secondary education, to ensure excellent performance in external examinations.